Air101: JetSuiteX celebrates more routes, awards and being on GDS! JetSuiteX celebrates more routes, awards and being on GDS! 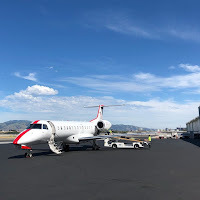 JetSuiteX is in a celebratory mood after the semi-private air carrier that launched in 2016, was awarded five-star status in the Regional Airline category of the APEX Official Airline Ratings. A major achievement for a small airline less than three years old. The airline is also enhancing its service out of Orange County (SNA) and brings a welcome return of ski-season flights to Mammoth Lakes (MMH). But, that's not all, through enhancements to its codeshare partnership with JetBlue, JetSuiteX flights are now available to travel agents to book via global distribution services (GDS) including Amadeus, Sabre and Travelport under JetBlue's B6 code as the marketing carrier. 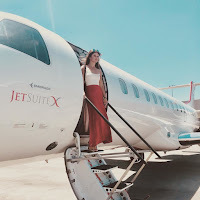 Consumers can book JetSuiteX flights directly via online travel agency (OTA) channels, such as Expedia and Priceline, and through metasearch engines, including Kayak and Google Flights. "Our continued growth and expansion, as well as the honour of being recognised as a Five-Star Airline by APEX, is a testament to our customer focus and to the passionate dedication of our world-class team," said Alex Wilcox, Co-founder and CEO, JetSuiteX. From 3rd December the company will add a regular service to Oakland (OAK), with one roundtrip flight daily from Sunday through Friday. Just in time for ski season, the seasonal service to Mammoth Lakes from both Burbank and Orange County starts on 20th December and runs all the way until 7th April. The service will commence with four round-trip flights per week on Thursday, Friday, Sunday and Monday. Increased service between Oakland and Las Vegas (LAS) and Burbank, with three daily roundtrips Sunday to Friday beginning 2nd December. Increased service between Orange County and Las Vegas, with four daily flights on Thursday, Friday, Sunday and Monday beginning 20th December. 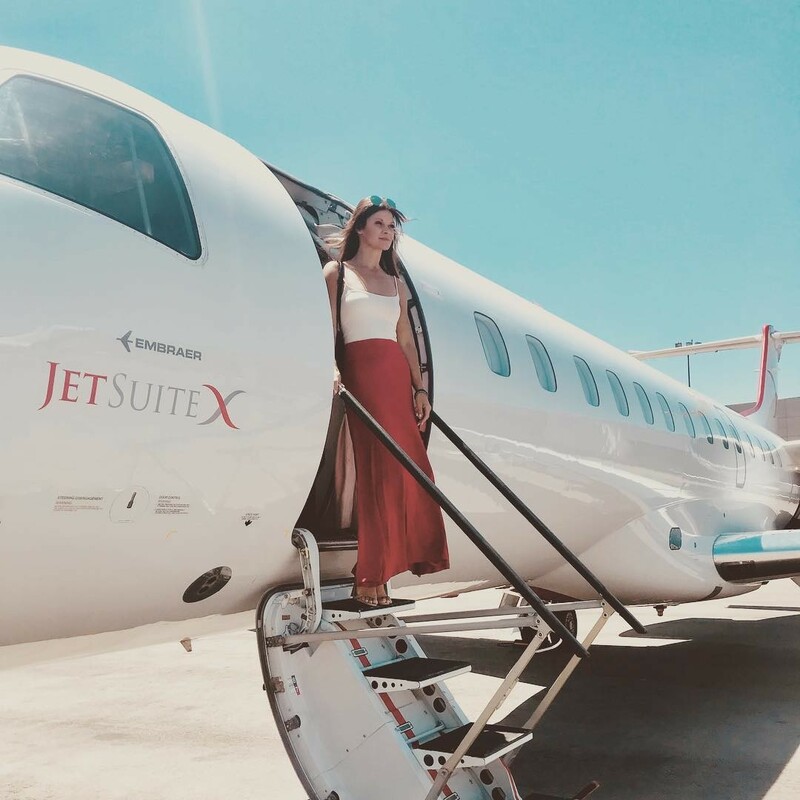 JetSuiteX gives passengers the convenience of the private jet experience but for the price of a traditional airline seat, which includes flying from private jet terminals - which can save up to two hours off a typical scheduled airline air flight times. The Embraer ERJ135 aircraft have just 30 all-leather seats with a minimum of 36-inches of legroom. Plus passengers can take two free checked bags and plane-side bag retrieval for checked luggage, as well as a curated selection of complimentary drinks and snacks in the lounges and onboard.